Add some pastels to your off-duty wardrobe with these must-have joggers. 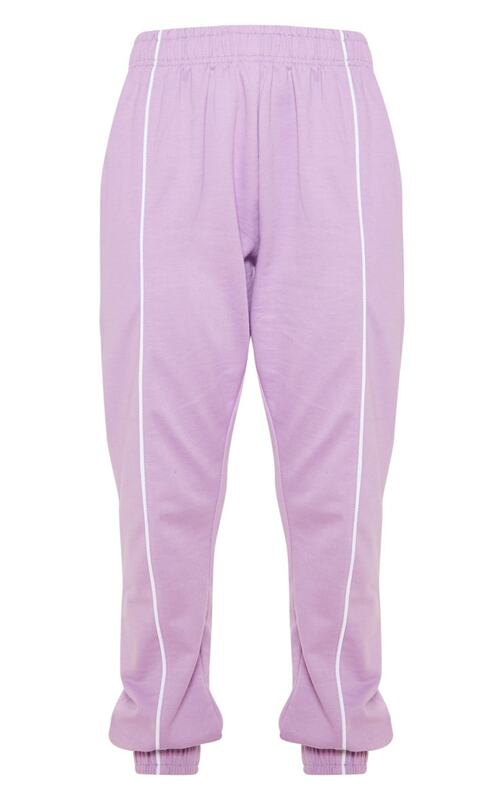 Featuring a lilac material with contrasting binding and an elasticated waistband. Team them with the matching hoodie and reflective boots for a match made in heaven.